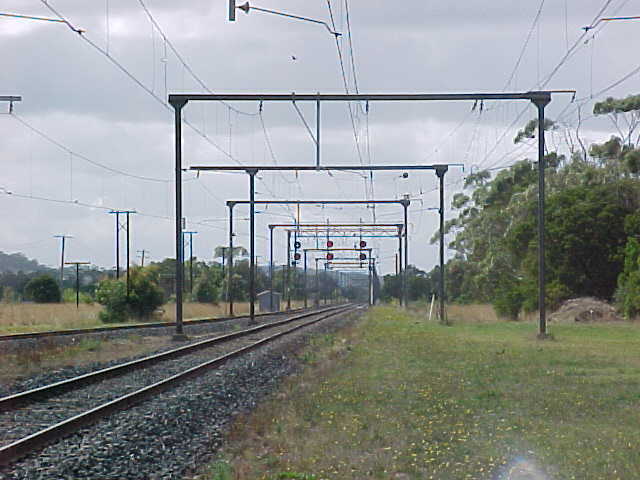 Nar Nar Goon Station is an unstaffed station which is serviced by some V/Line Passenger trains. The station retains a few small builings including basic shelter for passengers. 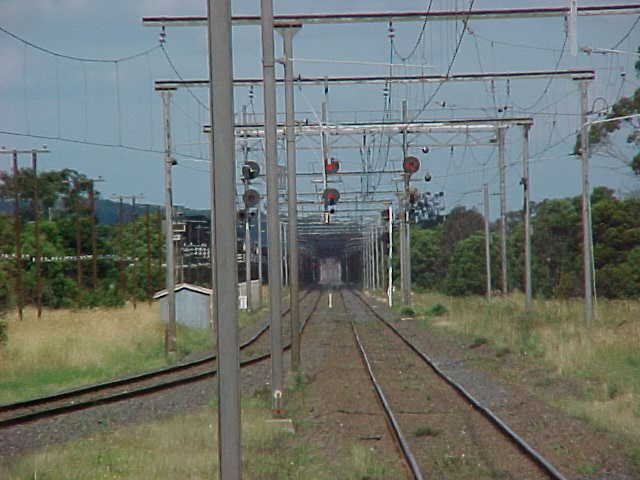 A former goods shed and work camp area are also located at this station.